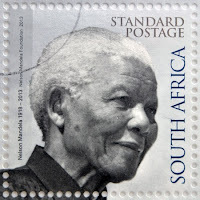 It's International Nelson Mandela Day on Monday, July 18th. 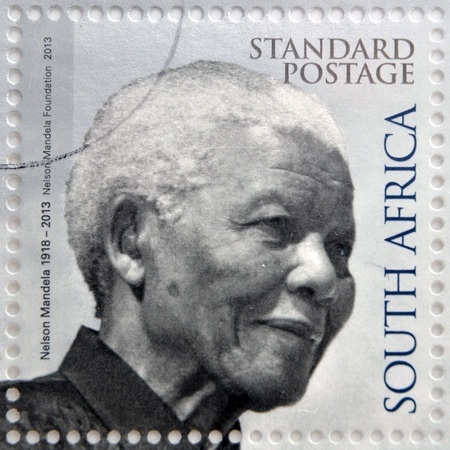 This day is set aside not only to celebrate Nelson Mandela's life, but to remember some of Mandela's greatest achievements towards working with conflict, human development, democracy, peace and resolution. 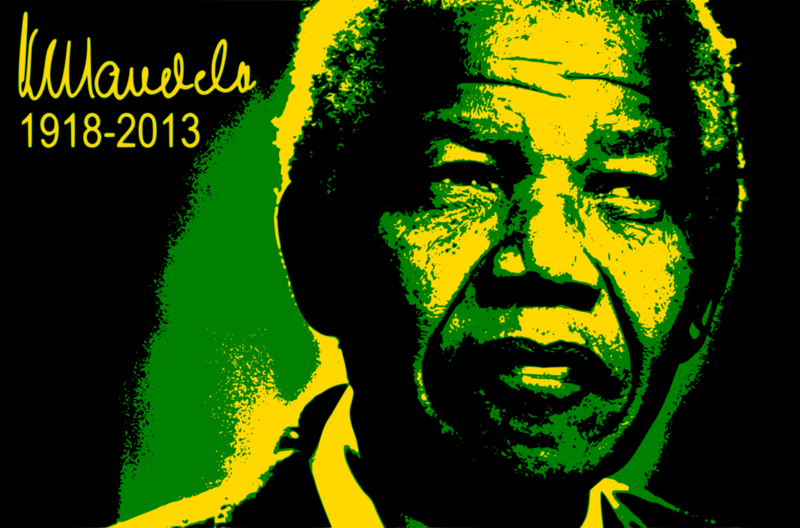 Get your ESL students talking about the values Nelson Mandela shared with the world on freedom, equality and respect!